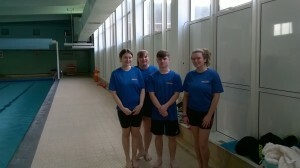 At Brooks Swim School we believe that everyone has the right to learn to swim. We want the people that we teach to love the water as much as we do. We want to create new swimmers because we know that not only is swimming is a life skill but it also provides opportunities to participate in other water based sports. Our swimming lessons are enjoyable and engaging and are taught in small groups because we understand that is how people learn best. Most importantly though, we teach people how to swim safely because we know that swimming is such a vital skill and we want to play our part in reducing the number of drownings seen annually in this country. We know that teaching people to swim confidently and properly could one day save their life and is therefore the most important sport your child could participate in. Although we want your child to progress and learn quickly, we will not pass a child on a stage if they are not ready because we want your children to be safe and confident in all swimming situations, and we know this does take time. In January 2015 Brooks Swim School was opened by Daisy, who has over 15 years experience teaching swimming. Daisy loves the water and trained with a swim club w hen she was younger and more recently has competed in many open water swimming events around the country, most noticeably a 10.5 mile swim in Lake Windermere in the Lake District. 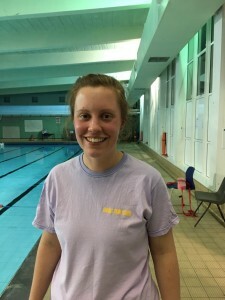 Daisy has taught for various private swim schools in this country and has also done volunteer work teaching children to swim in Ghana and South Africa. This tested her ability to work with large classes of children with little knowledge of their ability or resources and equipment. Working in a range of environments enabled Daisy to create a vision for her own swim school which is what you see at Brooks Swim School today- small class sizes and enthusiastic teachers to ensure children learn this vital life skill and are safe and happy in the water. Brooks Swim School now teaches over 600 swimmers a week and aims to pass on our enjoyment of the water as well as teaching people to stay safe. The staff at Brooks Swim School all have a background in swimming and lots of great ideas to ensure the children and adults they teach become confident and comfortable in the water. Most of our teachers have swum competitively at some point and are very knowledgable about technical aspects of each stroke. 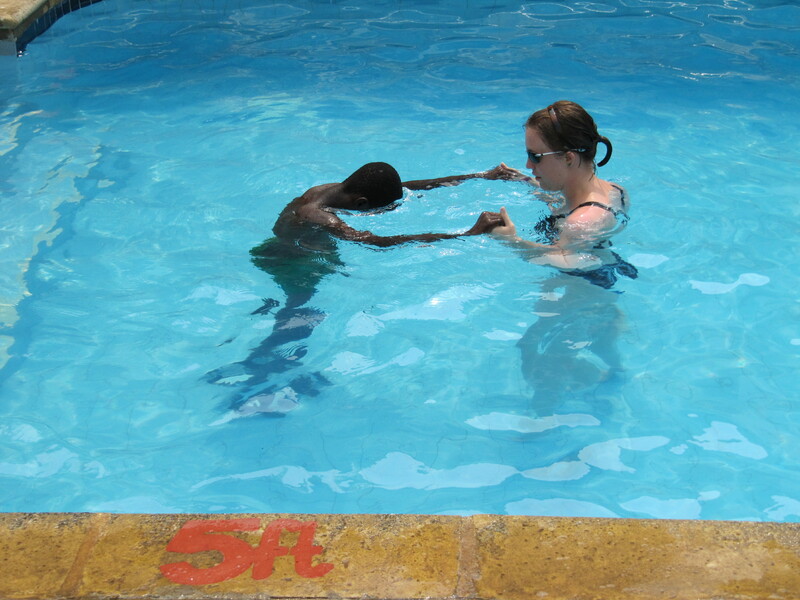 This enables us to teach each stroke correctly, as well as making sure the children have some fun on the way to becoming a swimmer too! Mission statement: We believe everyone has the right to learn to swim and we aim to make swimming lessons accessible for everyone in the local community. We are committed to ensuring people feel safe and comfortable in the water and offer high quality, affordable swimming lessons for all ages and abilities; ranging from learning to swim to perfecting technique.